The Jelly Bean Plastic Container is an easy, cheap gift to many especially if your marketing budget is tight. The promotional Jelly Bean Plastic Container is your best bet to a highly successful promotion. 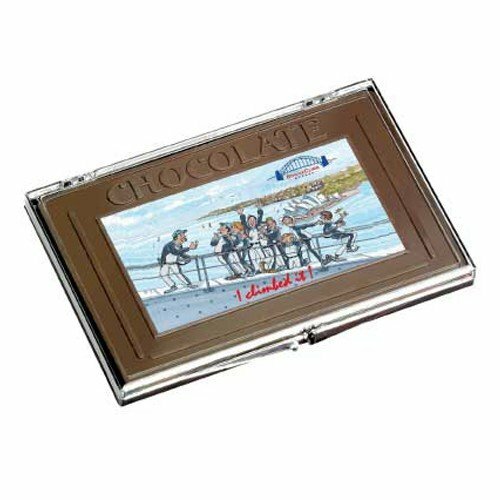 They’re delicious treats with a customizable plastic container that can host any design like your company logo. Take it with you on that upcoming convention and you’ll surely make a lasting impression about your company. Inside the custom jelly bean plastic container are 160 grams of exciting jelly beans in a wide range of colours. Because you can see the jelly beans from the outside, it’s easy to be enticed by the alluring texture of the beans. 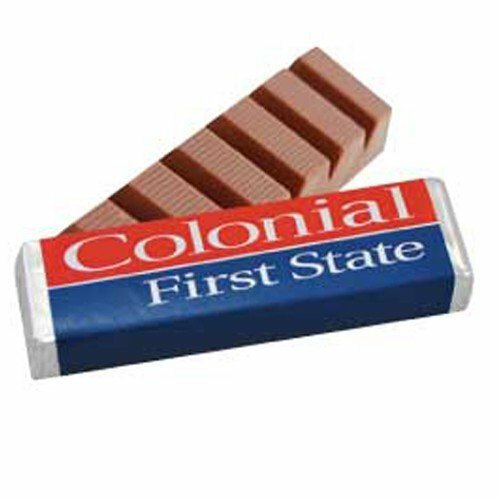 They’ll certainly open up another level of cravings for candy even upon first bite. And since 160 grams is a lot of candy, there’s more than enough goodies to last during long meetings or coffee breaks. It’s a great give away for that convention you’ll be attending. Open a container to share some jelly beans during the event and you’ll have a lot of attention. With your brand placed right on the lid or on the sides, you’ll definitely be remembered and associated with all things fun and exciting. They’re also good as holiday giveaways. 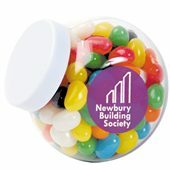 Your staff and clients will be thrilled upon receiving the custom jelly bean plastic container with a personalised message printed on them. Another great promotional idea you should look at is the branded Choc Beans Large Acrylic Canister. Or if you’re into lollipops, then also check out the custom Lollipop 1kg Dispenser. All our products are designed to give the best value for money by giving you high quality products that come at a very modest cost. 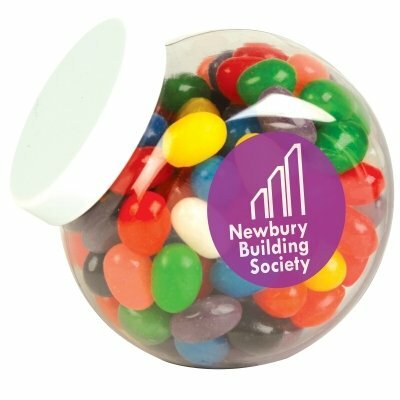 Add a splash of colour to your brand with our promotional Jelly Bean Plastic Container. 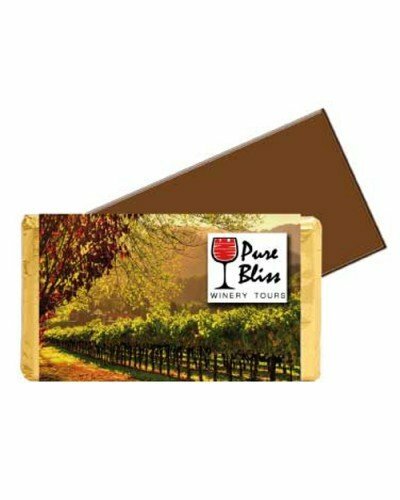 These tasty giveaways are ideal for your marketing giveaways! Taking your brand to a new height? Visit our Five Panel High Crown Golf Mesh Cap and our other promotional hat selections. We have our friendly customer service specialists ready to assist you for any queries or concerns you may have. Do give us a call via our hotline number, 1300 008 300. Or you can also simply reply to our chat box. We’re looking forward to making you a winning promotion.